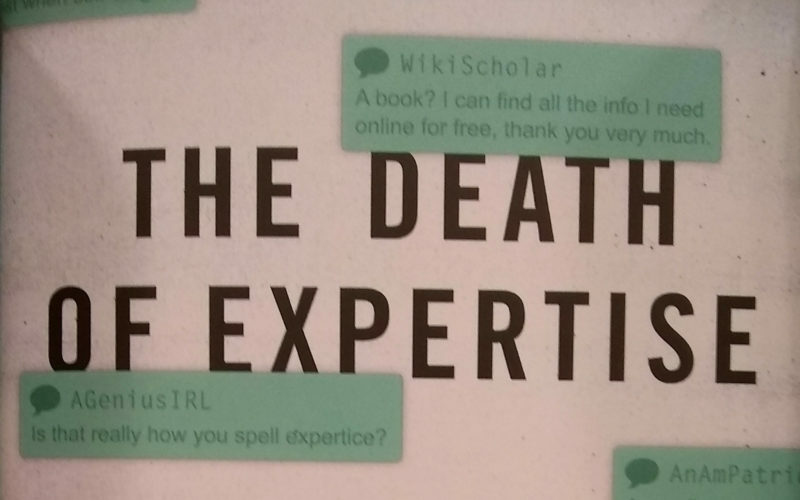 In this episode of “Did You Hear?” author Tom Nichols talks about his new book “The Death of Expertise.” It’s a well-thought out treatment of how the internet has given rise to a culture of distrust of experts. Knowledge gained from years of study and research can sometimes give way to wild theories spun online without evidence to back them up. “Alternative facts,” argues Nichols, can supplant actual facts and the result can be a danger to our health, our social cohesion and our democracy. This premier episode of “Did You Hear?” examines the on-going humanitarian crisis in Middle Eastern nation of Yemen with Oxfam America President and CEO Abby Maxman. 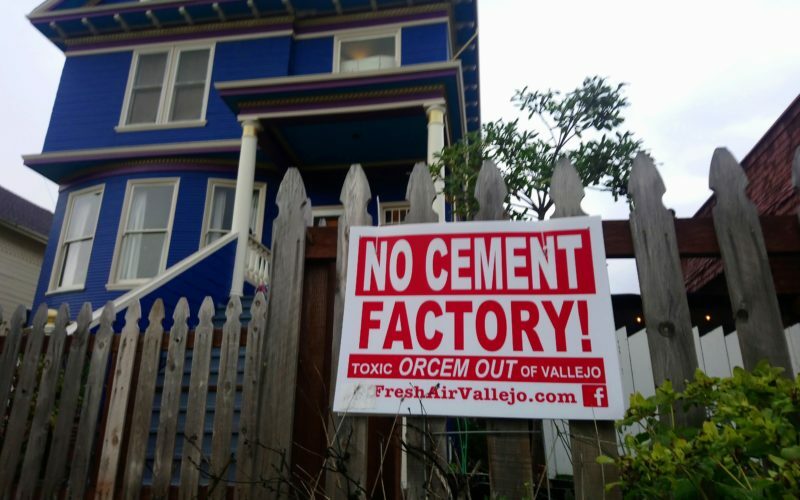 In the second half of the show we take a look at the fight in Vallejo, California over a proposed cement plant in the city. Local activists say it would pollute a working class neighborhood and harm its residents health. Proponents say it would bring industry and jobs to an economically struggling former Navy town.